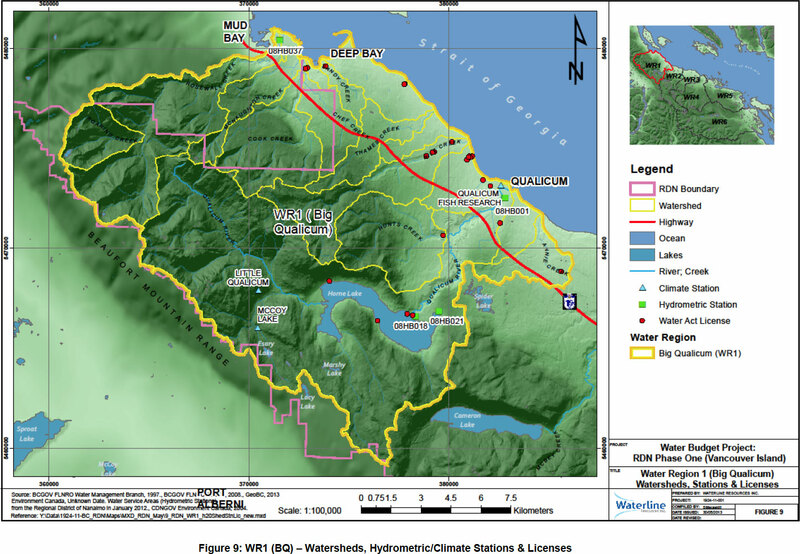 The Big Qualicum water region (WR1-BQ) extends from Mud Bay in the north, to the Qualicum River in the south, and from the coast to the Beaufort Mountain Range in the west. Fourth largest water region, area is approximately 292 km2. 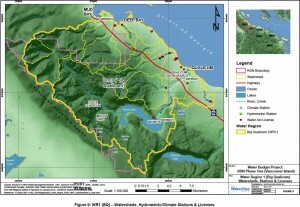 The largest watershed is the Big Qualicum River. Horne Lake is a major surface water feature. 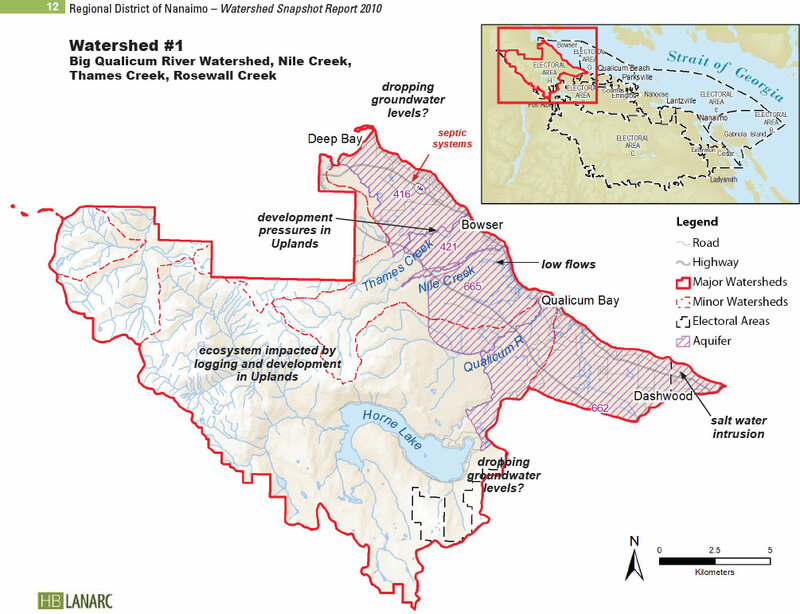 Lowest number of water wells (221) of the 6 RDN water regions on Vancouver Island. Four hydrometric stations, three climate stations, and approximately 37 surface water diversion licenses exist within the region. For this study, the northernmost water region boundary was extended beyond the RDN boundary to correspond with the drainage basin boundaries. 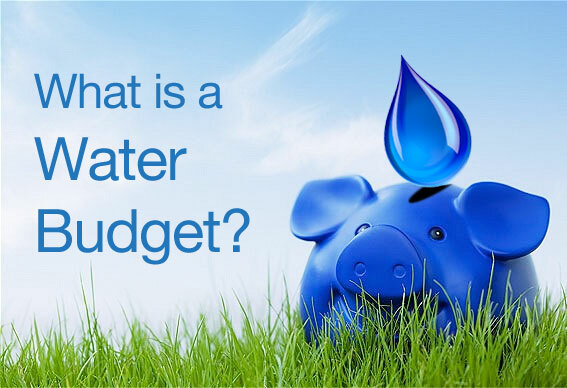 Although the RDN has no jurisdiction over this area, the water budget assessment must be undertaken at the basin scale, and water resource management must be jointly conducted with the Comox Valley Regional District. 292 km2 – includes areas which drain directly to the ocean and do not lie within a major watershed. Drainage Areas are based on 1:50,000 BC Watershed Atlas. 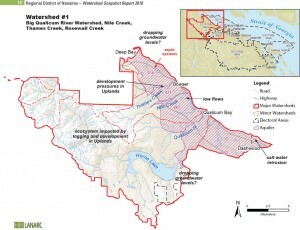 According to the MOE Wells Database (BCGOV ENV Water Protection and Sustainability Branch, 2008), WR1-BQ has the lowest number of water wells (221 wells) of the six water regions in the RDN. The MOE database likely only represents a fraction of the actual wells currently in use. 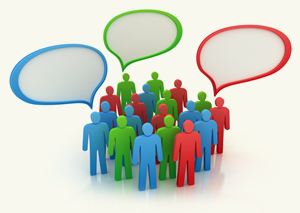 Many well records may not have been entered into the database and some wells may simply not be in use or have been abandoned. As there is no mandatory requirement for submitting well logs or well abandonment records, it is not possible to determine the groundwater demand from private wells with any degree of certainty, nor is it possible to assess the vulnerability that may exist with improperly abandoned or standing water wells.